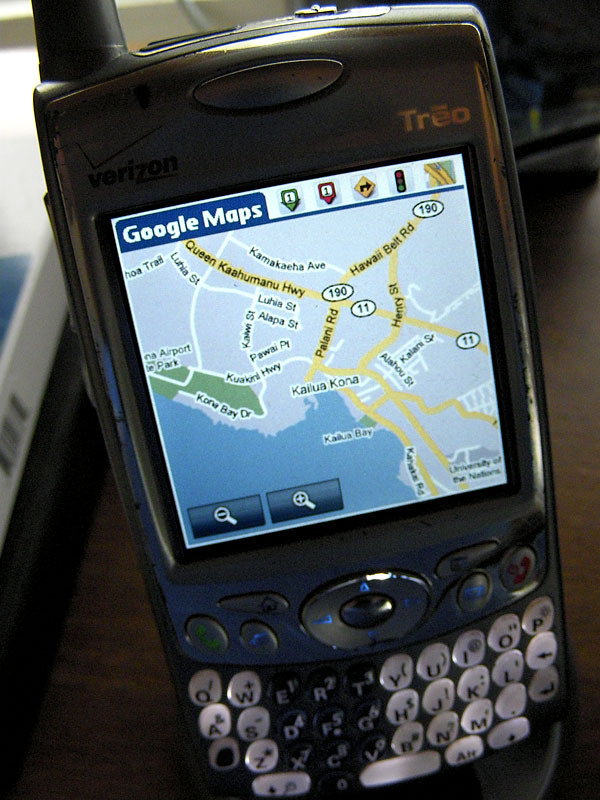 I replaced my Treo 650 cellphone touchscreen. If you read the earlier post on August 4th you’ll know that I shattered the touchscreen of my Treo, but even with the damaged screen I was still able to use it running GPS navigation, make phone calls, enter information, surf the web, check email, etc. There were only one or two apps I would have liked to use that I couldn’t with the busted screen. I ordered a new screen via Ebay, $11 including shipping, I got back to Kona yesterday and picked-up my mail today with the new screen. 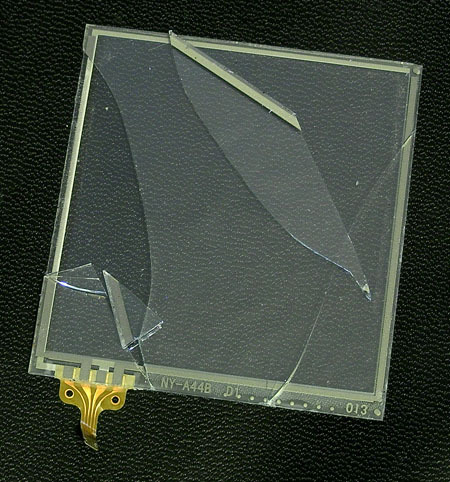 It took about 20 minutes to replace the shattered old touchscreen, it came out in pieces and was busted up pretty well. Again, I don’t think I could have done as much with a shattered iPhone and I doubt it would have cost me $11 and 20 minutes to repair.